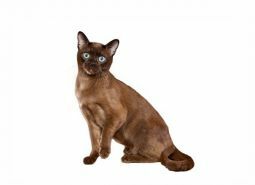 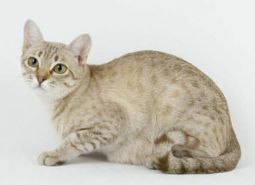 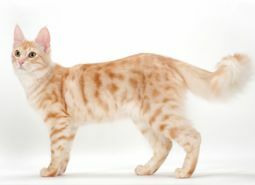 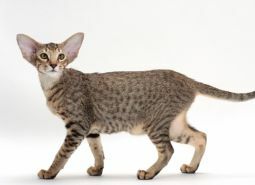 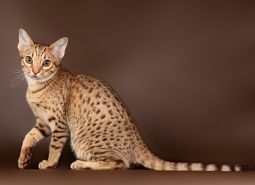 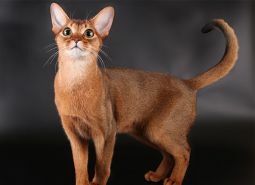 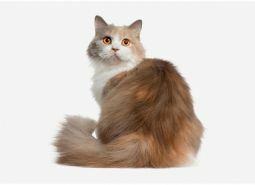 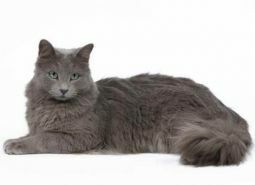 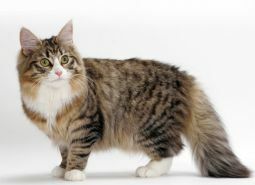 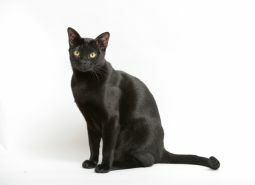 Our cat breeds section lists a number of cat breed profiles, along with photos and information on their temperament, health, history and other breed related information. 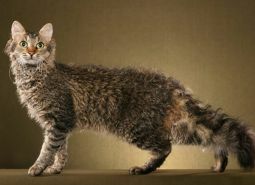 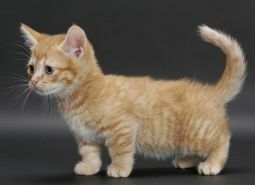 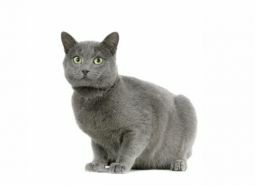 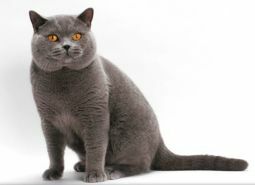 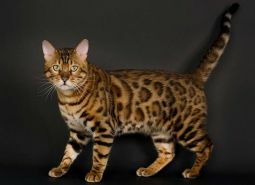 Browse through our popular list of cat breeds to view their profile and select which breed best suits your lifestyle. 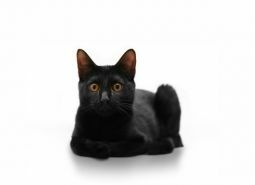 You can also view our extensive list of cats that are currently for sale and adoption within the UK on each profile page. 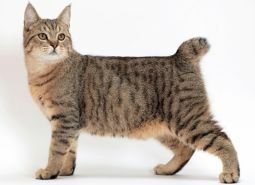 There are many cat breeds to chose from and it is important that you research thoroughly on which cat breed is most suitable for your family and lifestyle. 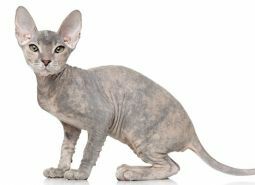 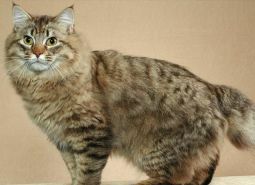 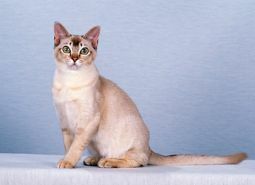 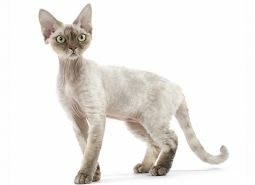 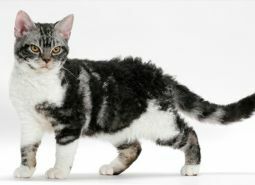 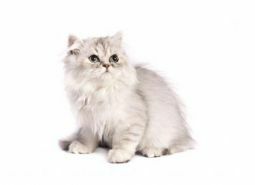 Not all cat breeds are suitable for younger children as they don't like to be handled too much and for other behavioural reasons, whilst some cat breeds are better suited as companions and some as family pets. 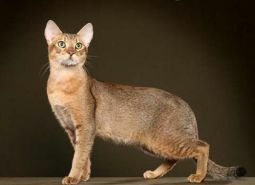 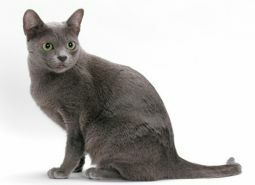 All cat breeds require a weekly grooming session, which most often includes a gentle brush-down. 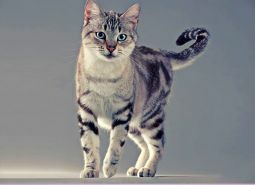 Grooming enables the bond to strengthen between you both. 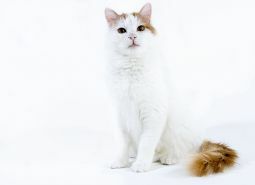 Cats are very particular about their grooming sessions and if you're already a cat owner you will know that cats spend a lot of their time grooming. 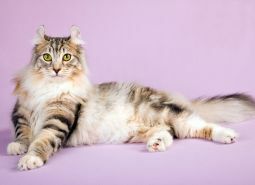 It is important that you carry out as much research as possible on cat grooming so you can be fully accustomed on how to groom and expenses involved in maintaining their grooming rituals. 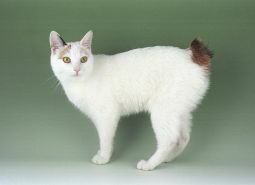 Shedding is a way in which cats loose their dead hair. 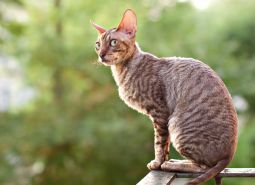 Most in-door cats will shed all year round. 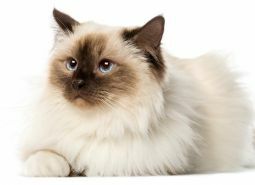 Regular grooming and cleaning of your home will help reduce the inconvenience of hair around the home. 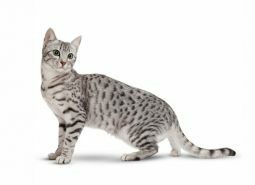 It is important to research what cat breeds shed the most, so you can make an informed decision as to what breed is suitable for you and your family. 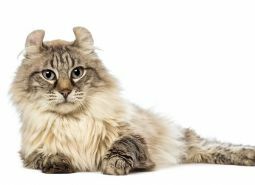 Researching the temperament of your chosen cat breed is important before you look to buy or adopt. 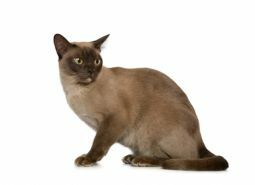 The temperament between cat breeds varies. 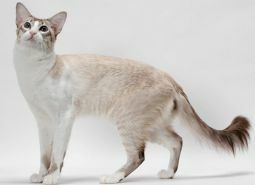 Knowing the temperament before, will help you better understand their behaviour and their training needs. 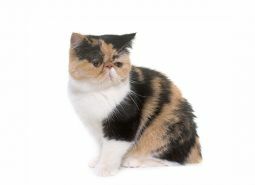 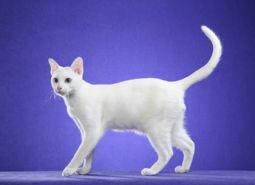 Again, you will need to research thoroughly before you commit to a particular cat breed.